Held in Frankfurt, Germany, at various venues. 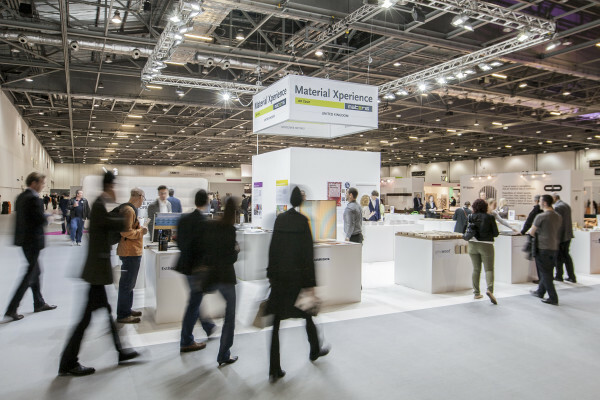 This large leading international fair (occupies 19 exhibition halls) features a comprehensive textile portfolio for interiors and furnishings from products for windows, upholstery, floors, walls, and sun protection to textiles for the bathroom, bed, and table. January 13-19 – IMM Cologne. Held in Cologne, Germany, at the Koelnmesse. 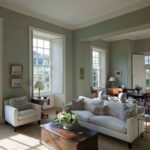 This is traditionally the globe’s first interiors trade fair of each year and takes the lead-in position very seriously. Featuring diverse and state-of-the-art products by over 1,100 suppliers from 50 countries around the world. Held in Stockholm, Sweden, at the Stockholmsmässan. 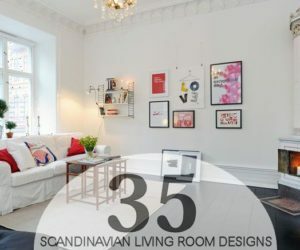 This event is a biannual event that showcases Nordic products and furniture designs. Features young and established designers alike, including insightful lectures and activities. Located on the outskirts of Stockholm. January 15-19 – LA Art Show. Held in Los Angeles, California, USA, at the Los Angeles Convention Center. 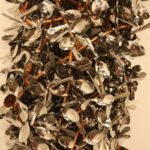 This event is a comprehensive art experience, featuring the art world’s limitless range of artists who appreciate the past, embrace the present, and forecast the future. 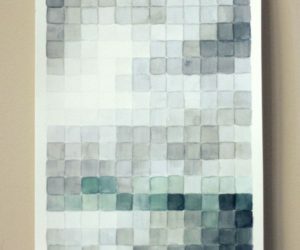 Showcases three distinct categories: Modern & Contemporary, Historic & Traditional Contemporary, and the IFPDA Los Angeles Fine Print Fair, showcasing the highest caliber galleries enhanced by exceptional programming and special exhibitions. January 20-26 – Toronto Design Offsite. Held in Toronto, Canada, at various venues. 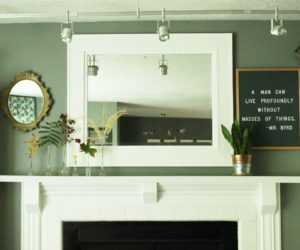 This large event includes over 60 events, exhibitions, and window installations throughout the city. Shown in these events and exhibitions will be the best in Canadian design, from unexpected prototypes to immersive installations. 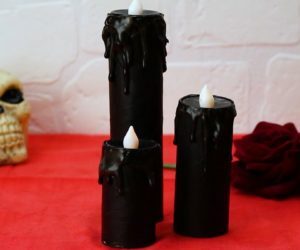 January 22-24 – Material XPerience. Held in Rotterdam, the Netherlands, at the Ahoy Rotterdam. 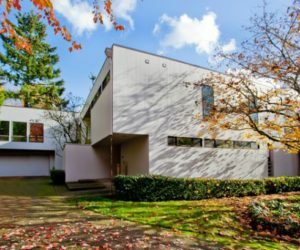 Heralded as “the defining annual material event for architects and other creative professionals,” this event features materials that can help to make our surroundings (now and in the future) more intelligent. 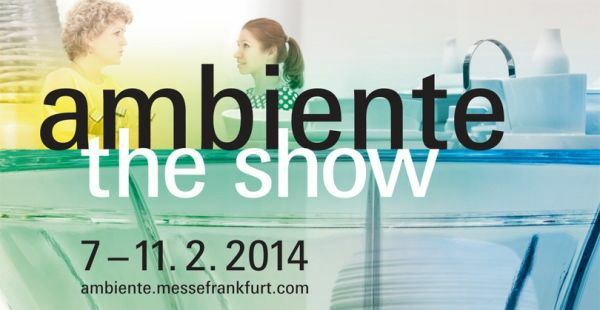 January 23-26 – IDS14 (Interior Design Show). Held in Toronto, Canada, at the Metro Toronto Convention Centre. 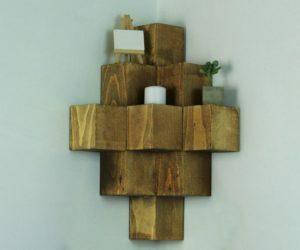 This design fair features exhibits and lectures of both established and new designers. Guest of honor for 2014 is Italian furniture mogul Patrizia Moroso. 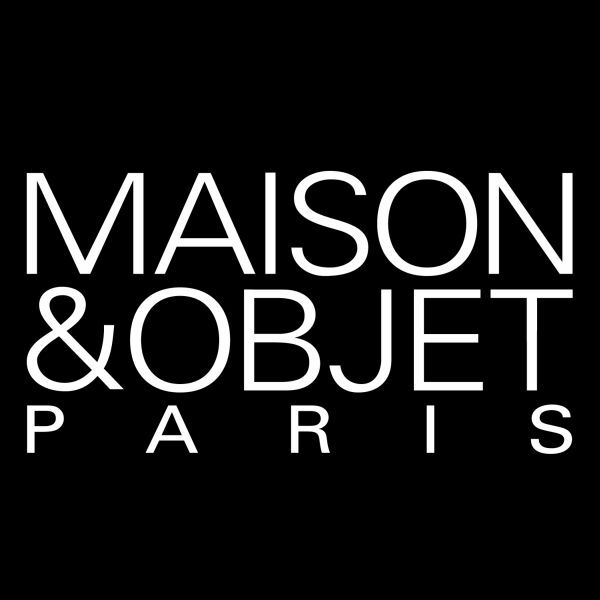 January 24-28 – Maison & Objet. Held in Paris, France, at the Paris Nord Villepinte. This event, located just outside Paris, displays an array of design products for all design sectors across eight exhibition halls. 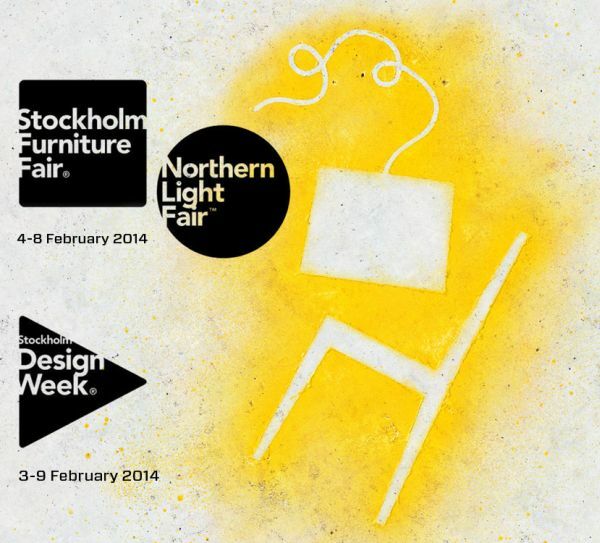 February 3-9 – Stockholm Design Week. Held in Stockholm, Sweden, at the Stockholmsmässan. Across the Swedish capital, design-centered installations and events occur simultaneously with a furniture and lighting fair held just outside the city. (Participants from around the globe may benefit geographically from both opportunities.) State-of-the-art design ideas, designs, and products are presented and showcased. Held in Frankfurt, Germany at the Messe Frankfurt. This event is heralded as the world’s most important consumer goods trade fair. 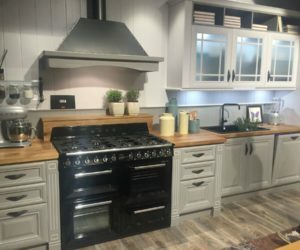 It boasts a globally unrivalled ranged of products (from more than 4,700 exhibitors) in the Dining, Living, and Giving areas. 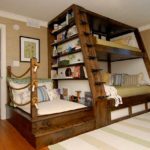 Here is found all the market’s new products, inspiring ideas and the latest trends. February 11-14 – Feria Habitat Valencia. Held in Valencia, Spain, at various venues. 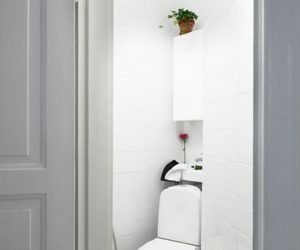 The trade fair hosts 600 exhibitors, features Spanish household design and décor, and showcases products made in Spain. 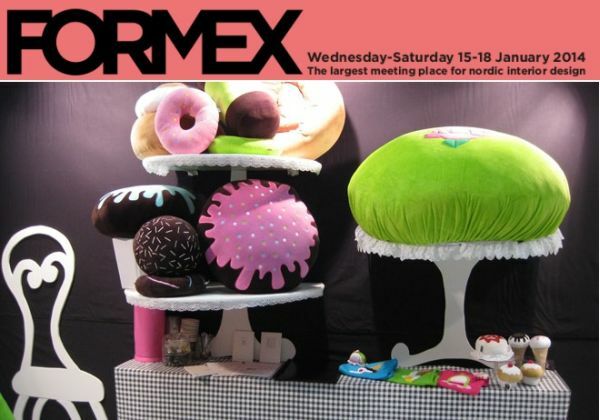 February 13-15 – 3D Printshow New York. Held in New York City, New York, USA, at the Metropolitan Pavilion. This event showcases additive manufacturing equipment and 3D-printed products. 3D Printshow 2014 includes the hottest artists within this medium across the ARTS Gallery, show features, and installation spaces. Similar events are projected to be held in London and Paris in 2014 as well. February 21-22 – Alldesign Istanbul. Held in Istanbul, Turkey, at the Hilton Convention and Exhibition Centre. This two-day event includes a trade fair and lectures, including presentations from trend forecaster Li Edelkoort and designer Karim Rashid. February 22-March 2 – Munich Creative Business Week. Held in Munich, Germany, at various venues. 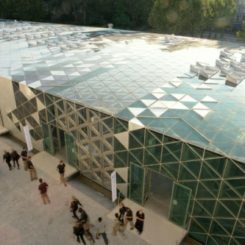 This event seeks to connect designers and brands by opening studios and exhibitions throughout Munich. Also showcases work to the public. 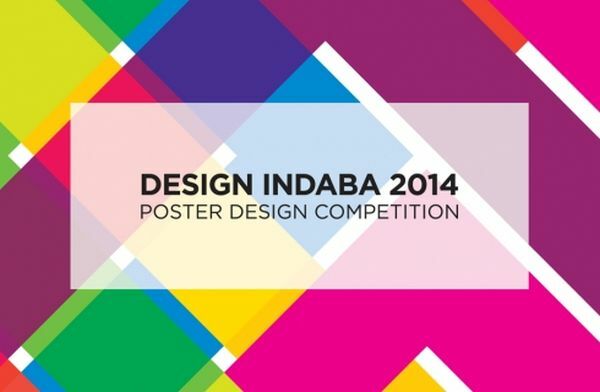 February 28- March 2 – Design Indaba. Held in Cape Town, South Africa, at the Cape Town International Convention Centre. This annual conference attracts designers from the renowned international scene as well as newcomers to South Africa’s emerging design scheme. Held in Cannes, France, at the Palais des Festivals et des Congrès. This event, located beautifully on the French Riviera, is an opportunity for developers to invest in new commercial and residential property. March 13-16 – International Furniture Fair Singapore. Held in Singapore, Singapore, at the Singapore EXPO. 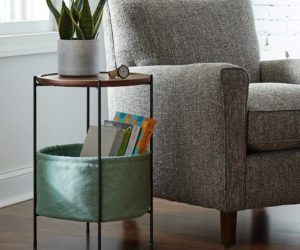 At this annual furniture trade and business event, participants will marvel at the latest furniture collections and groundbreaking designs, experience an array of activities, meet with furniture industry leaders, and connect to suppliers. Held in San Jose, Costa Rica, at various venues. This event brings together the best contemporary multidisciplinary creation sof Costa Rican architects, designers, and photographers. 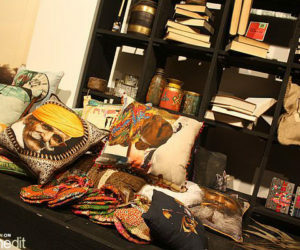 The event features lectures, workshops, exhibitions, workshops, festivals, Art City Tour, fairs, and, mainly, design. 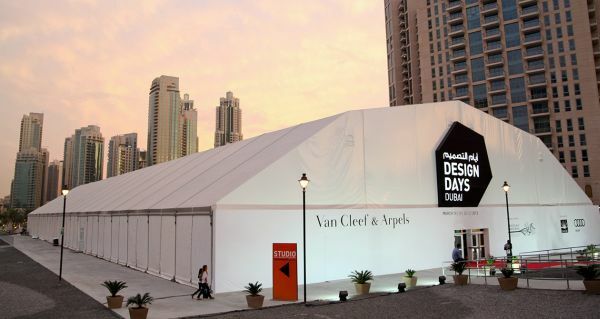 March 17-21 – Design Days Dubai. Held in Dubai, UAE, at various venues in downtown Dubai. This leading fair in the Middle East and South Asia features collectible and limited edition furniture and design objects. Showcased are designs from leading international designers and galleries, as well as up-and-coming designers from across the world. Includes education, workshops, installations, and live performances. 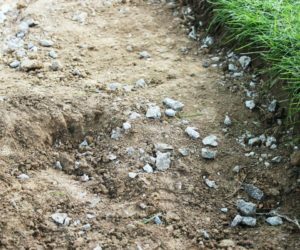 The event has been extended to five days for its third edition. March 18-19 – Wearable Technology Show. Held in London, England, UK, at the Olympia Conference Centre. This two-day event focuses on the future of wearable gadgets. Featuring lectures and presentations by representatives of McLaren, Google, O2, and other leading companies. Held in Reykjavik, Iceland, at various venues. As part of this four-day event, Icelandic designers open their Reykjavik studios and host workshops for the public over four days. The event features lectures, local and international networking opportunities, and live performances. March 30-April 4 – Light + Building. 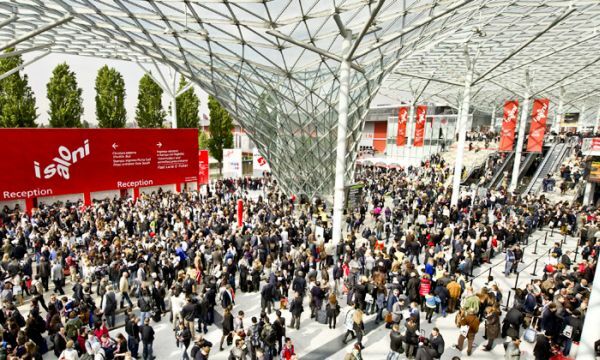 April 8-13 – Milan Furniture Fair. Held in Milan, Italy, at various venues. 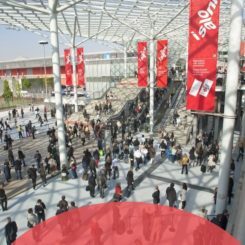 This event, “the design world’s premier occasion,” is hinged on the Salone Internazionale del Mobile fair. Featuring events all over Italy’s design capital. 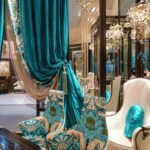 This week is designed to promote Italian furniture and furnishing accessories on the export market, and it has come to be the acknowledged exclusive showcase for the latest in furnishing, with a vast range of top quality products in every conceivable style. 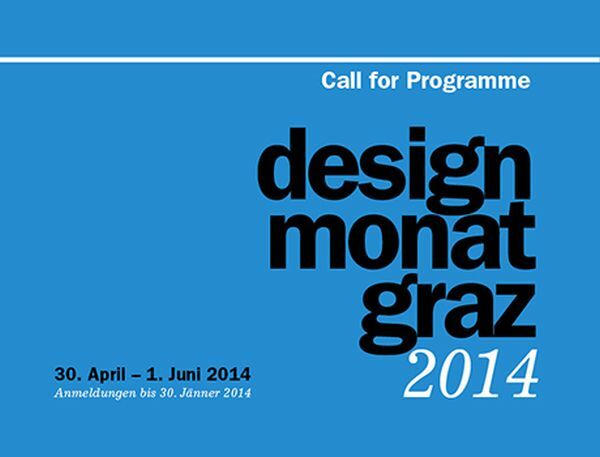 April 30-June 1 – Design Month Graz. 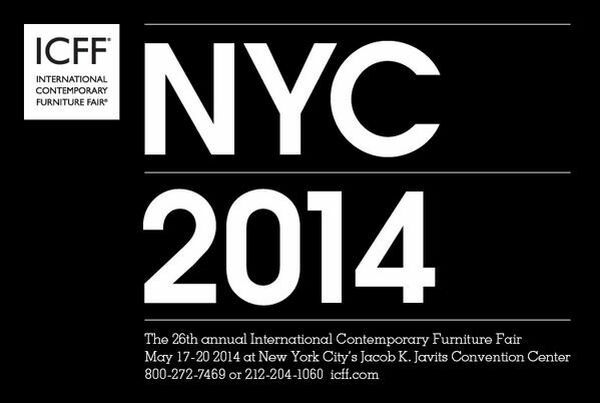 May 17-20 – ICFF (International Contemporary Furniture Fair). Held in New York City, New York, USA, at the Jacob K. Javits Convention Centre. This event is heralded as North America’s platform for global design. Features a mapping out of the newest frontier of what’s best and what’s next in design. Features an encyclopedic exhibition of up-to-the-moment offerings, as well as a series of fascinating, fun, edifying programs, and a packed schedule of exhibits and features. May 18-20 – May Design Series. Held in London, England, UK at ExCel London. This event features, for the second year, four design shows that combine to bring together interiors, lighting, furniture, and technology. Cutting-edge ideas in design and products. 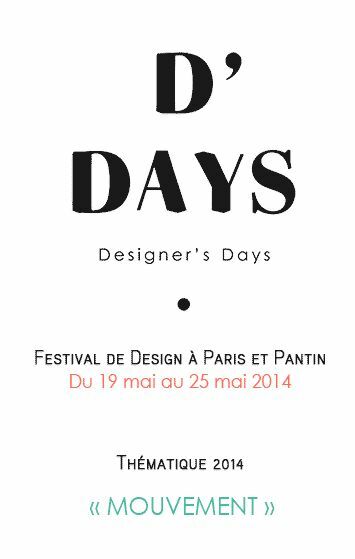 May 19-25 – Designer’s Days. Held in Paris, France, at various venues. During this creative event of artistic appreciation, Parisian studios open their doors so the public can see the latest designs by the city’s forward-thinking designers and makers. May 20-22 – Clerkenwell Design Week. Held in London, England, United Kingdom, at various venues. 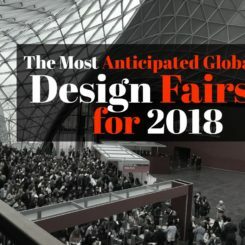 The UK’s leading independent design festival and one of the most acclaimed trade events on the international design calendar. Boasting over 60 showrooms, a wealth of creative businesses, and more architects per square mile than anywhere else on the planet, the central London district celebrates this concentrated creative hub with exhibitions and festivals. May 20-24 – The Russian Interior Show. Held in Moscow, Russia, at the International Exhibition Center Crocus Expo. This new trade fair format in the field of living and furnishing includes comprehensive exhibitions of Russian and eastern European home and office furniture and appliances. 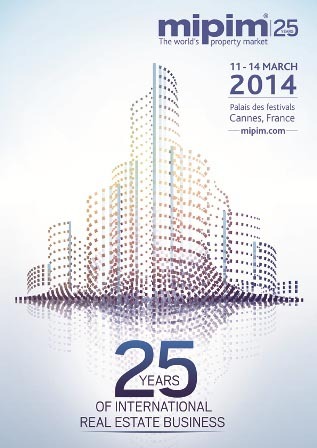 The event is geared toward all furniture producers and suppliers worldwide who seek access to the Russian market. 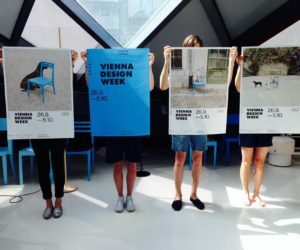 May 25-June 1 – Belgrade Design Week. Held in Belgrade, Serbia, at various venues. This “legendary landmark event in the design calendar” showcases Serbian design alongside a conference within the city’s spirit of the wild east. 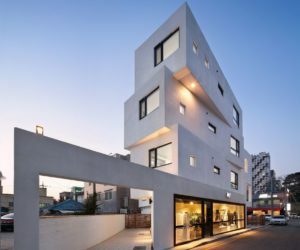 Features the presence of an incredibly dynamic and cosmopolitan crowd and inspiring speakers such as the likes of Bjarke Ingels, Clemens Weisshaar, and Jamie Hayón. Held in Sydney, Australia, at the Sydney Exhibition Centre. This event showcases some of the foremost global brands and cutting-edge companies across the design and architecture industries. Featuring leading Australian designers and a stellar line-up of internationally and locally renowned speakers. Also excitingly, it is returning to Sydney to be held at a new exhibition centre on the waterfront for 2014. 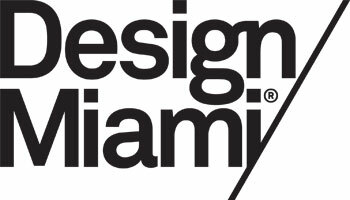 May 28-June 1 – DMY International Design Festival Berlin. Held in Berlin, Germany, at the Airport Berlin Tempelhof. This event innovatively involves transforming the hangers of Berlin’s former airport Tempelhof into a stage for designers and studios from all over the world. Features lectures, workshops, and night events to give participants an opportunity to learn and share ideas and present their work. May 29-31 – Habitat Expo. 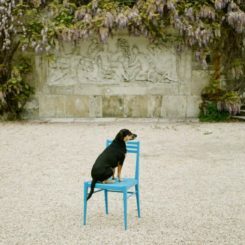 June 7-November 23 – Venice Architecture Biennale. Held in Venice, Italy, at various venues. 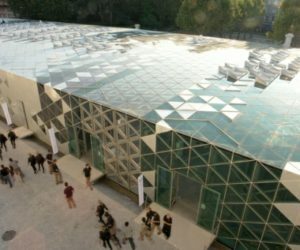 For over a century (since 1895), this biennale has been at the forefront of promoting new artistic trends and uniquely organizing international multidisciplinary events in contemporary arts. This year’s theme focuses on Fundamentals and the emergence of “a single modern language” in global architecture (Rem Koolhaas). June 17-22 – Design Miami/Basel. Held in Basel, Switzerland, at the Messe Basel Exhibition Hall (recently expanded by local architects Herzog & de Meuron). This annual fair brings together the most influential collectors, gallerists, designers, curators and critics from around the world in celebration of design culture and commerce. 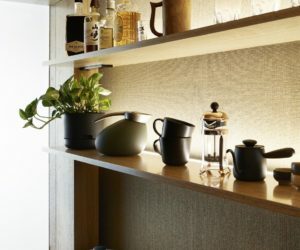 The event features a gathering of the world’s top galleries to present museum-quality exhibitions of 20th and 21st century furniture, lighting, and objets d’art. June 25-28 – New Designers Part 1. Held in London, England, UK, at the Business Design Centre. This event is a graduate showcase. Showcased are diverse components and designs of fashion, textiles, metalwork, and jewelry. June 26-28 – AIA Convention (American Institute of Architects). Held in Chicago, Illinois, USA. This event features American architects who congregate for two days of conferences, guest tours, and networking events. July 2-5 – New Designers Part 2. Held in London, England, UK, at the Business Design Centre. This event is the second installment of a graduate exhibition that features architecture, interiors, furniture, and product design. Also showcased are graphics and illustration. 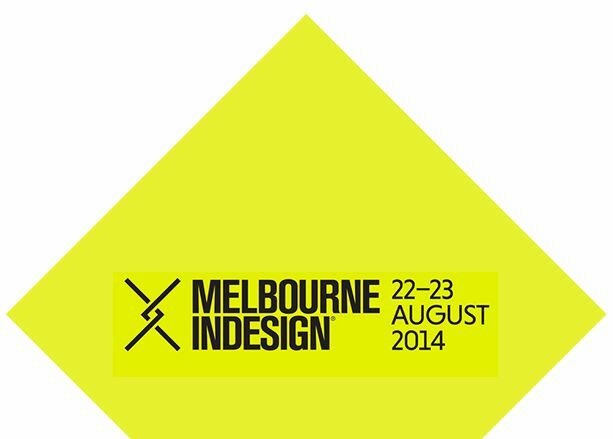 August 22-23 – Melbourne Indesign. Held in Melbourne, Australia, at various venues. This event involves studios’ (within the city’s design districts) hosting conceptual installations, lectures, workshops, and demonstrations. 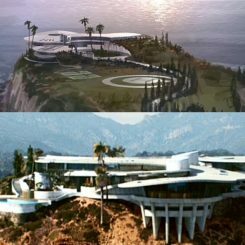 Featurettes within the event are conveniently linked by walking trails and shuttle buses. August 30-September 2 – Tendence. Held in Frankfurt, Germany, at the Messe Frankfurt. This fair is the international consumer goods trade fair for the home and gift sectors. 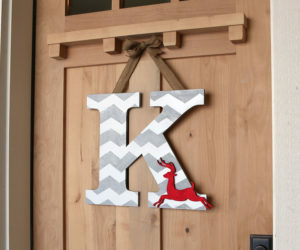 The event features home products, art, jewelry, gifts, and festive and traditional German decorations. 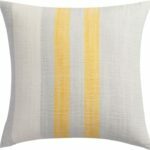 September 5-9 – Maison & Objet. Held in Paris, France, at the Paris Nord Villepinte. If you missed the event in January, you can still catch it in September! This event, located just outside Paris, displays an array of design products for all design sectors across eight exhibition halls. September 8-14 – Paris Design Week. Held in Paris, France, at various venues. 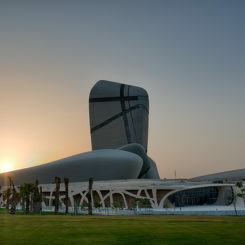 This event features high quality design exhibitions, encounters, innovations, and cocktail parties. 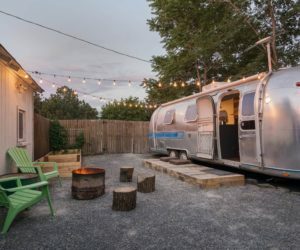 Created with a focus on chic design, this event aims to accommodate 100,000+ visitors and provide for their enjoyment celebrations, meetings, discoveries, and the democratization of design. 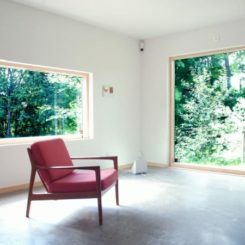 September 10-14 – Furniture China. Held in Shanghai, China, at the Shanghai New International Expo Centre. This event is the country’s 20th international furniture expo and returns to Shanghai for 2014 to showcase both contemporary and traditional designs. 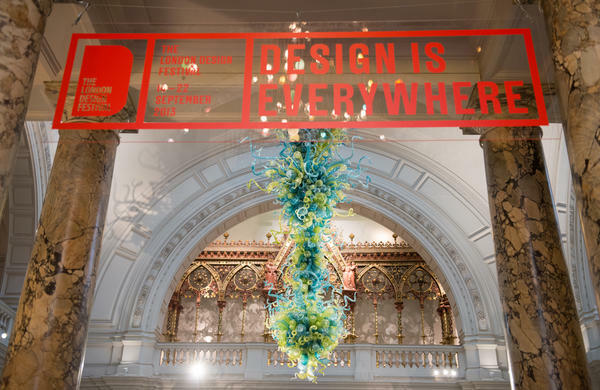 September 13-21 – London Design Festival. Held in London, England, UK, at various venues. This annual event is held to celebrate and promote London as the design capital of the world, and as the gateway to the international creative community. Transforms other events from large exhibitions into intimate shows that take place across the British capital. 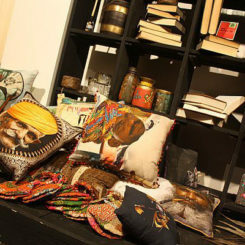 Top brands and young designers exhibit new products. October 1-3 – World Architecture Festival. 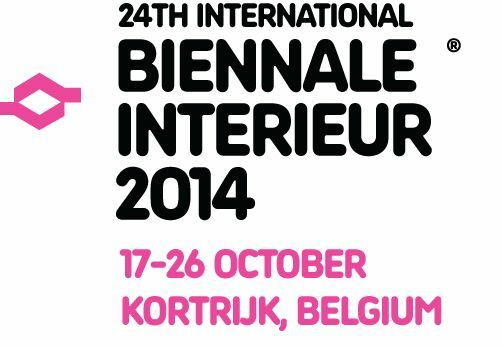 October 17-26 – Biennale Interieur. 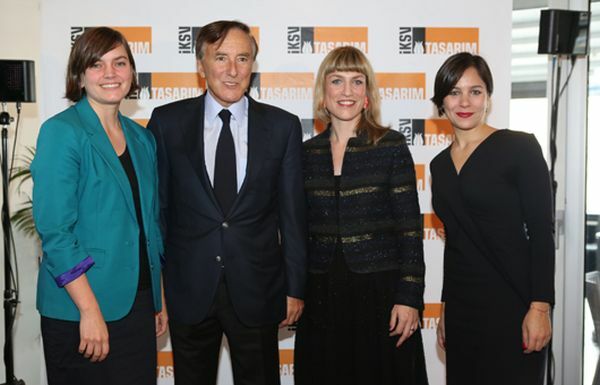 October 18-December 14 – Istanbul Design Biennial. Held in Istanbul, Turkey, at various venues. The 2014 event’s theme is “The Future is Not the Same Anymore.” Features architecture, urban design (urban and regional planning), and interior, industrial, graphic, fashion, and textile design and new media. Connects design creativity with professional aspects of design. Held in Cologne, Germany, at the Koelnmesse. This trade fair involves the exhibition of furniture, lighting, flooring, acoustics, and media technology for workspaces. Features Trend Forum panel discussions in which industry experts examine and discuss trends and best practices. 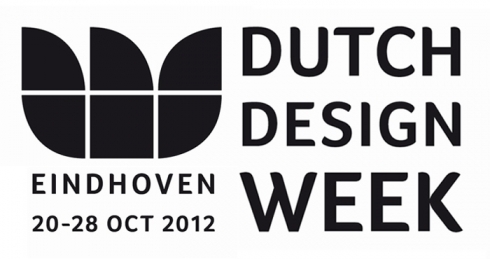 October 17-25 (to be confirmed) – Dutch Design Week. No events found; we will keep you updated. December 3-7 – Design Miami. Held in Miami, Florida, USA, at the Miami Beach Convention Center. This is the USA’s largest design event, in which the design world descends on Miami Beach for talks, exhibitions, and parties. Design Miami has become the premier venue for collecting, exhibiting, discussing, and creating collectible design.